Every donation will be matched by an anonymous donor until we reach our $12,000 goal! Research shows that quality after-school programs are essential to keeping our children safe and improving their educational attainment. Many of our children are at risk for obesity and don't have access to safe places to play or access to positive, supportive, and encouraging sports programs. Our children have to navigate and overcome high rates of violence, teen parenthood, and incarceration. They need the support of coach/mentors to guide them and they need a supportive, positive organization to belong to. Most of the children in our community can't join programs that run in the evenings and weekends because they lack transportation or can't afford the cost. Our programs make a difference! 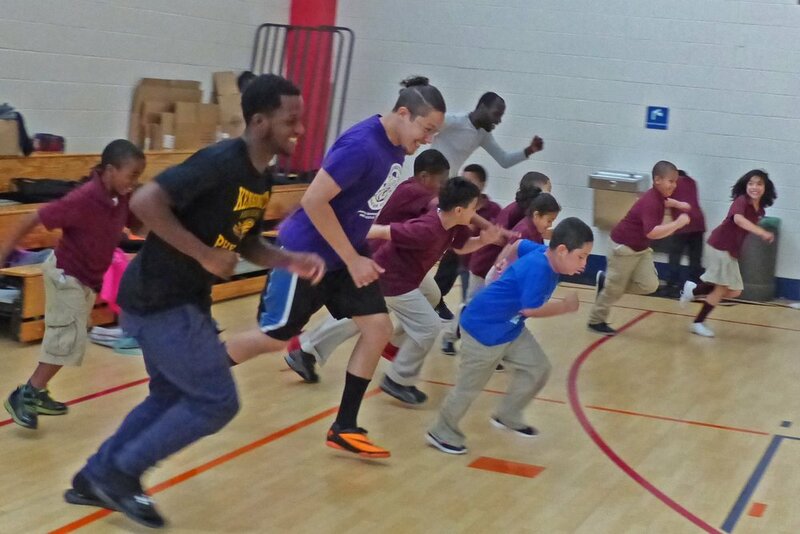 We partner with schools, recreation centers, and other non-profits to run Soccer For Success programs at 20 different locations in our community and are in the process of adding more. 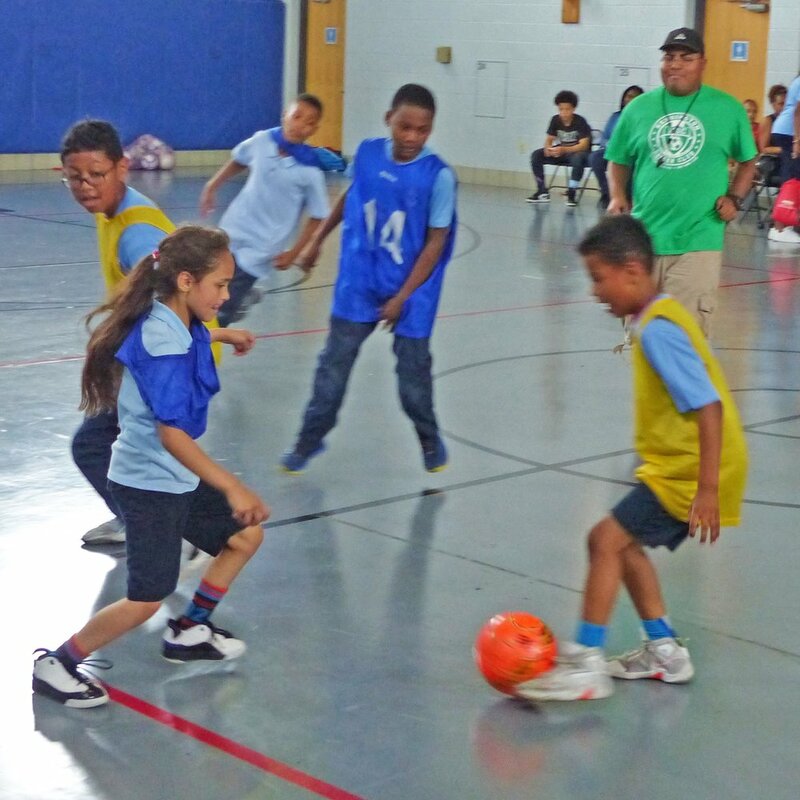 We use the nationally recognized Soccer For Success curriculum that incorporates health/nutrition education, anti-violence components, and mentorship along with fun soccer activities designed to build skills and teamwork. We eliminate barriers to participation by bringing our quality coach-mentors to the children so we can reach every child regardless of their home circumstances. 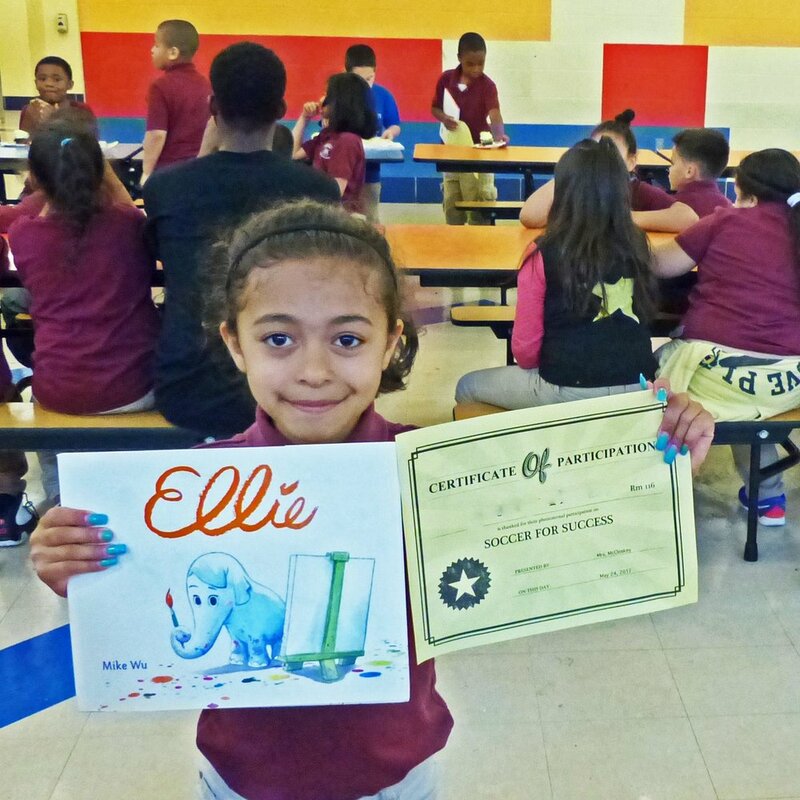 We need your help to keep our 20 after-school programs running strong! 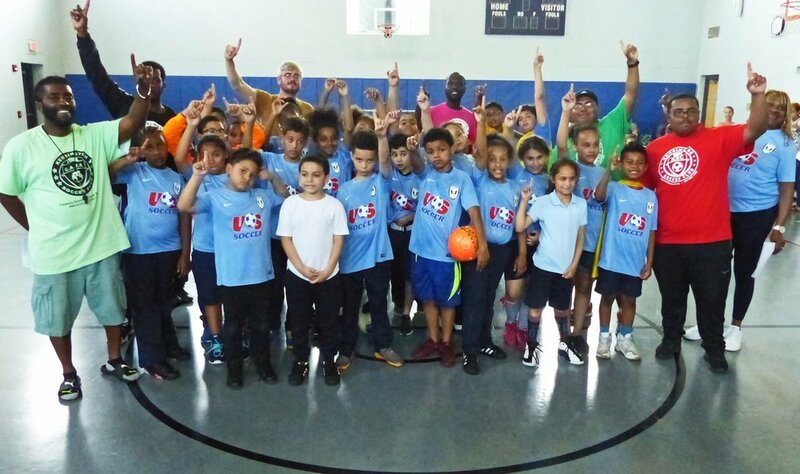 Soccer for Success® is the U.S. Soccer Foundation’s program that uses soccer as a tool to address children's health issues and juvenile delinquency, while promoting healthy lifestyles in urban underserved communities. We have partnered with the USSF and JT Dorsey Foundation to provide hundreds of children with Soccer For Success programming three times per week during the fall, winter, and spring seasons for a total of at least 20 weeks. Since 2012, we have run Soccer For Success as our primary soccer activity with game days on Saturdays and practices during the weekday evenings. Starting in January 2016, we expanded our Soccer For Success work to reach children at after-school programs. In January 2016, we partnered with Norris Square Community Alliance to run our program at McKinley, Hunter, and Moffet Elementary Schools. In the fall of 2016, we added the Stetson Middle School soccer team as a Soccer For Success site. In January 2017, we launched new after-school Soccer For Success programs at eight new sites. We're partnering with Congreso at Taylor, Julia de Burgos, and Muñoz-Marín schools. We're also partnering with Philadelphia OIC at H.A. Brown school and with teacher-leaders and staff at Willard school to run SFS at those schools and we started soccer at Towey Playground, McVeigh Rec, and Penn Treaty MS/HS. In the fall of 2017, we expanded to start new programs at Hackett Elementary, the Providence Center, Rivera Rec, and Nelson Playground.